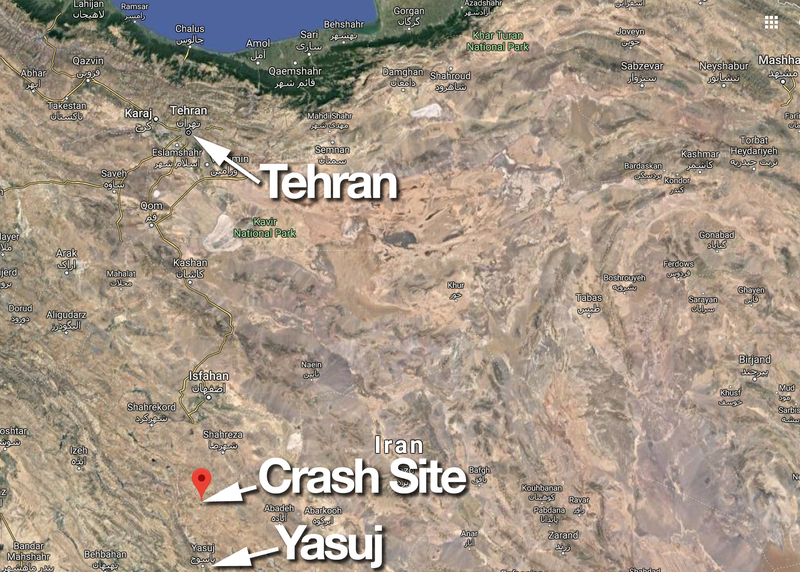 Published February 18, 2018 at 2016 × 1442 in No Survivors of Iran Aseman Airlines Airplane Crash in Iran. Imagery ©2018 TerraMetrics. Map data ©2018 courtesy of Google Maps.